Newly released satellite photos show Iran is building a Scud missile factory in Syria. Iran has been building a Scud missile factory in Syria, newly released photos from Israeli satellite imaging company ImageSat show. The factory is being built near the city of Baniyas, south of Latakia, and is built in the same way as an Iranian missile factory in Tehran, Channel 2 News reported Tuesday. The photos show that the construction of the advanced plant began last year and will probably continue until the end of the current year. Intelligence experts who analyzed the images told Channel 2 News that the construction of the plant, which is almost identical to the construction methods used in similar factories in Iran, indicates the high involvement of Iranian experts. 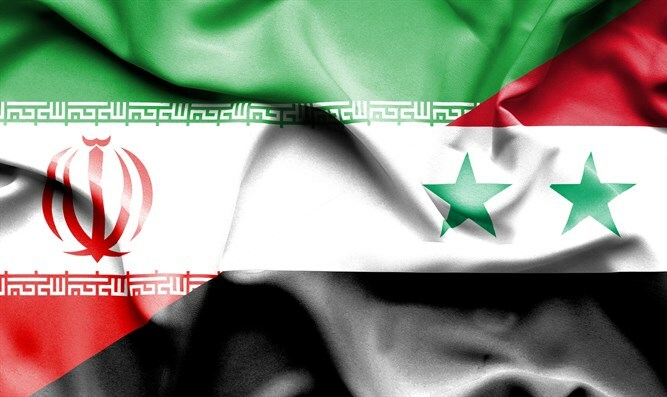 Iran is a strong supporter of Syrian President Bashar Al-Assad and has been providing him with both financial aid and military advisors against a range of opposing forces. The report on the satellite images follows an assessment by Mossad Director Yossi Cohen earlier this week. Cohen told the Cabinet that the Iranian regime is expanding its control across the Middle East through proxy forces in Syria, Lebanon, Iraq, and Yemen.